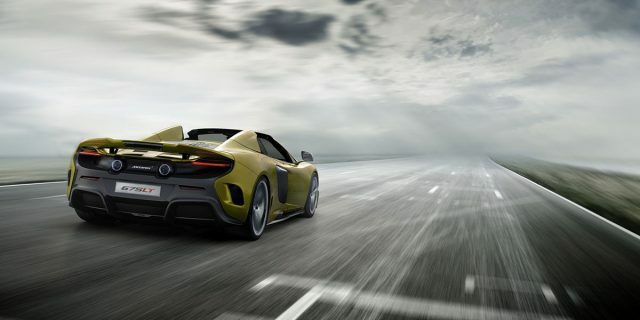 A supercar driving experience worth reading more about – it is our Supercar Week driving holiday in Europe we are talking about of course. We believe we are the only company that offers this type of luxury holiday where you get the opportunity to test drive a new supercar every day for a week. 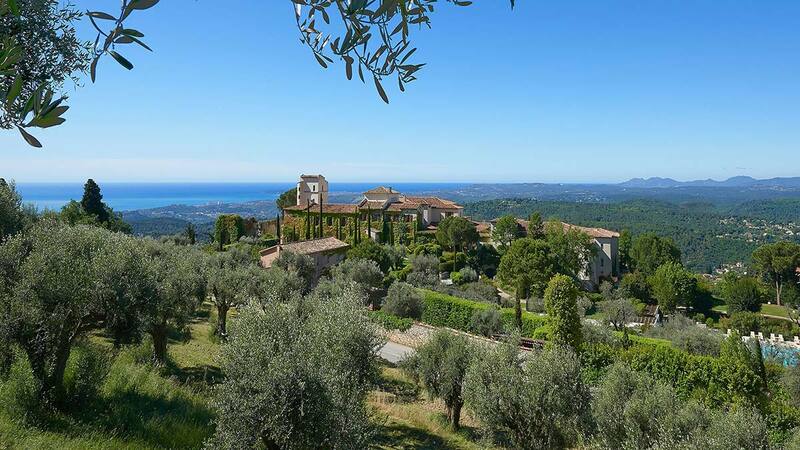 It all starts with arrival to one of the beautiful luxury villas or five star hotels we have in our accommodation selection on Côte d’Azur, France or Tuscany, Italy. 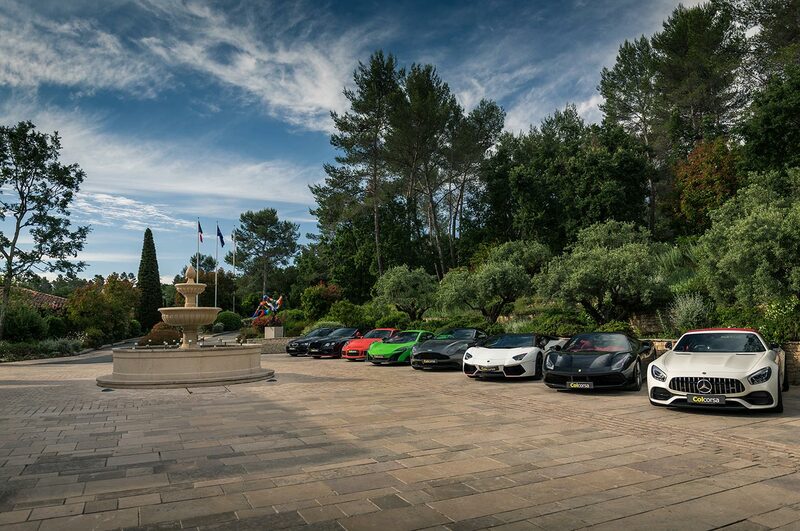 You can do the Supercar Week holiday as you wish – alone, as a couple, with a friend, with your whole family, or why not collect a group of friends and book a villa for a week. Combine time at leisure with fabulous drives in the countryside – some of the world’s greatest driving roads in the best driver’s cars. 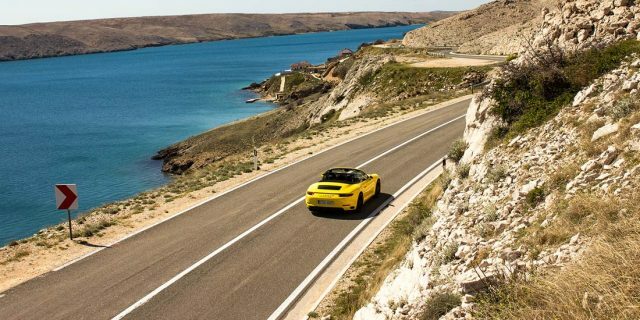 The idea to design a driving holiday like this came from the understanding that a supercar driving experience might not be the whole family’s idea of the perfect holiday. In fact there are quite few ladies and children who if given the choice would prefer a day in a fast car over a day by the pool or exploring the area by other means of transportation – and that is completely fine. We all have a different opinion of what makes the perfect holiday. What we wanted to come up with was a solution, or call it compromise if you want, that satisfies everyone. The traveller who wants to stay by the pool can do that. The traveller who wants to have a supercar delivered right in front of the hotel or villa, and go explore amazing driving roads on an approx. 200-250 km round trip tour that takes you back to the villa or hotel in the afternoon, can do that instead. Towards the end of the week all travellers hopefully will feel they have enjoyed a luxury holiday that lived up to their expectations – whether that was to achieve complete relaxation and time off, or be given the opportunity to test drive a new supercar, sports car or classic car every day. Find more information about this Supercar Week on the tour page www.colcorsa.com/tour/chateau-saint-martin-spa, and get ready to design your dream holiday with your dream cars. Find more information about this Supercar Week on the tour page www.colcorsa.com/tour/villa-cap-dail, and get ready to design your dream holiday with your dream cars. If you need more than one car per day please contact us and we can give you a customized offer. 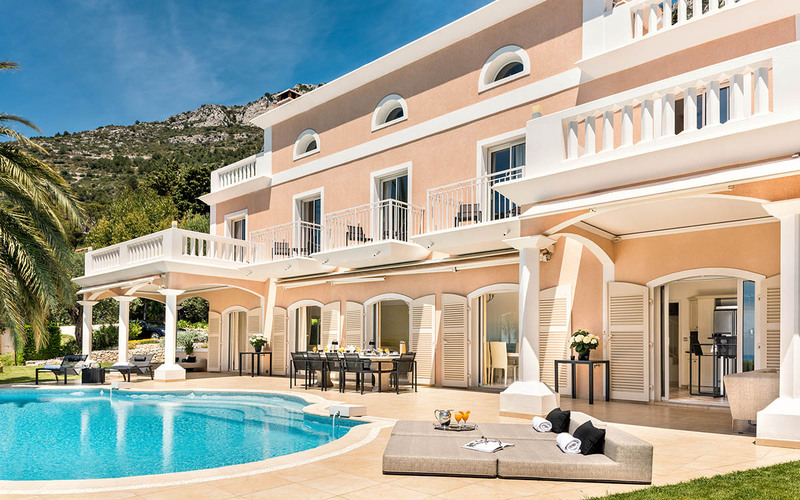 Villa Eleana is a private sea view villa located on the grounds of the luxury hotel Hôtel du Cap-Eden-Roc in Antibes. Enjoy the service of a five star hotel yet in a discreet setting, where you have your own privacy. This 250 m² villa is built on two levels and has three bedrooms and a private pool. A private chef is available by request, to make sure your holiday is fully catered. 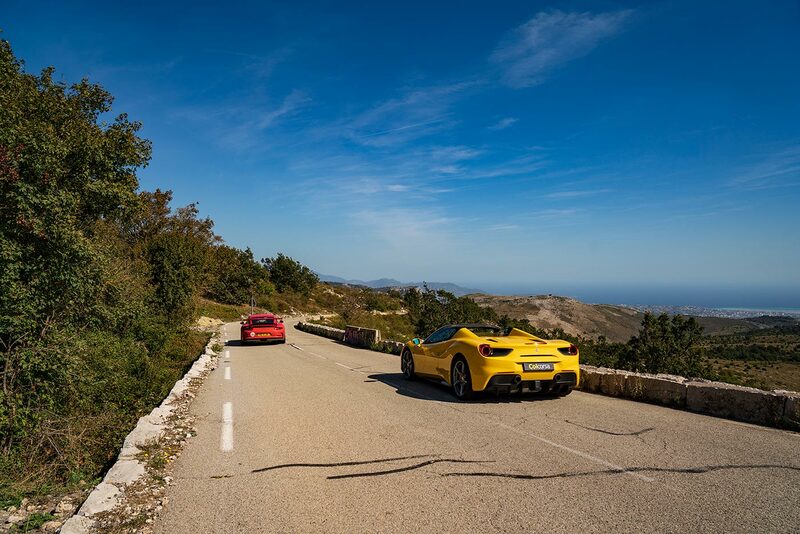 Antibes is a great starting point for daily supercar drives – we know great drives that take you to Saint-Tropez, Monaco, and up on scenic mountain roads. Find more information about this Supercar Week on the tour page www.colcorsa.com/tour/villa-eleana, and get ready to design your dream holiday with your dream cars. If you need more than one car per day please contact us and we can give you a customized offer. 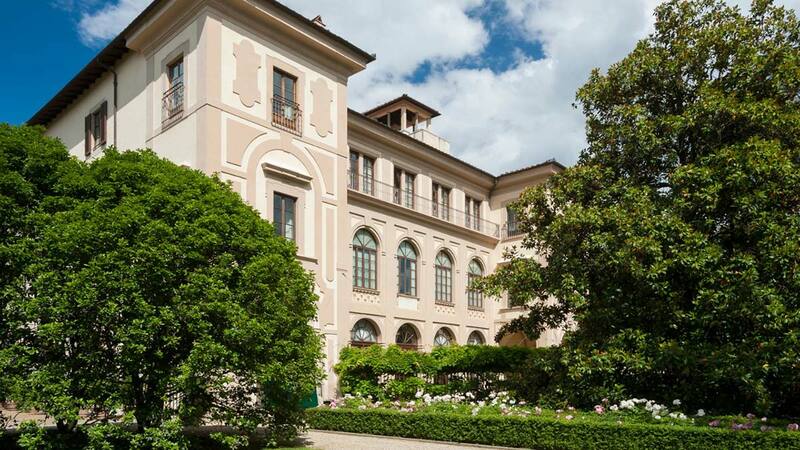 Four Seasons Hotel Firenze in Florence is one of the most exclusive hotels in Tuscany. Located in a historic district of the city this is the choice for the traveller who is looking for extraordinary. Both the hotel and the rooms remind us of an art gallery with all beautiful details to look at. Tuscany is the ideal choice for a supercar holiday – we can offer a beautiful fleet of cars, and scenic round trip day trips in the countryside. Visit vineyards, great restaurants, famous villages, or drive a supercar to the coast for a day on the beach and return back to Florence in the evening. There are almost endless possibilities and we can guarantee you will have a fantastic week and a great driving experience around Tuscany. Find more information about this Supercar Week on the tour page www.colcorsa.com/tour/four-seasons-hotel-firenze, and get ready to design your dream holiday with your dream cars. Looking for different accommodation or other cars? We will continue to add new accommodation options to our Supercar Week driving holiday. We want luxury – but also a selection of affordable luxury to fit lower budgets. If you can not find what you are looking for on our website please do not hesitate to get in touch with us and we can offer you alternatives in other hotels or villas. 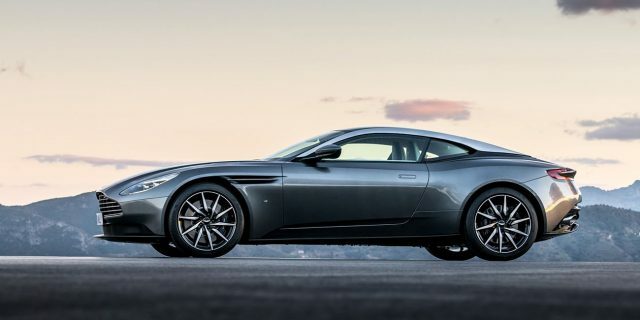 Also if you find a car on the Cars page that you would love to include in your Supercar Week driving experience, but it is not available in the list of cars – do not worry. We can deliver cars all over Europe and would be pleased to create a customized offer that includes every car that you wish to drive. 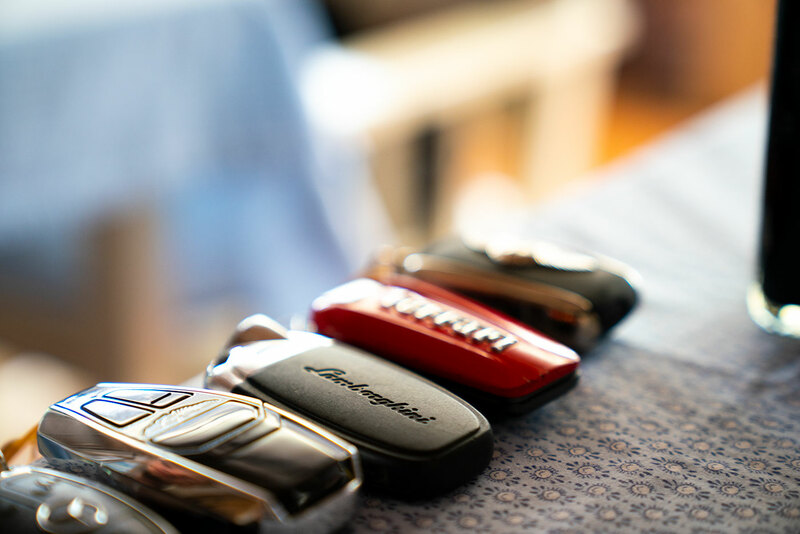 Your dream, your week – of course you should get the keys to all the cars you dream of.